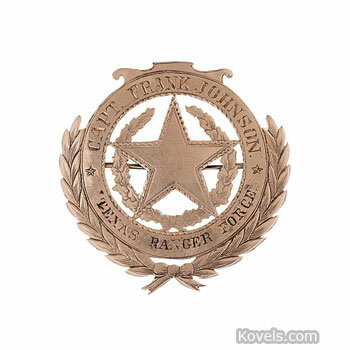 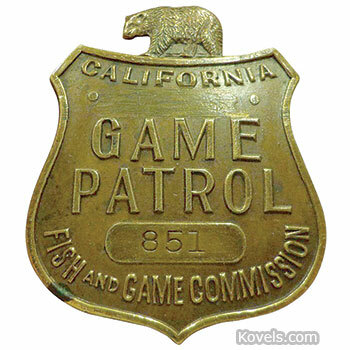 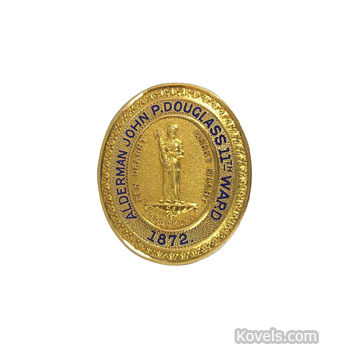 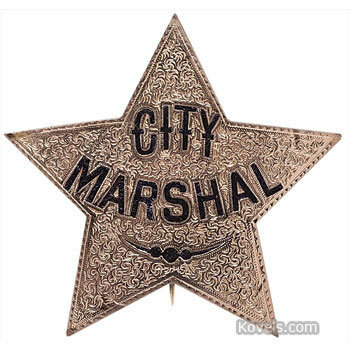 Badges have been used since before the Civil War. 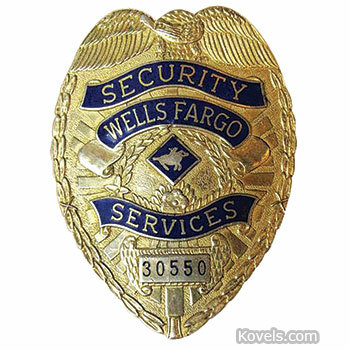 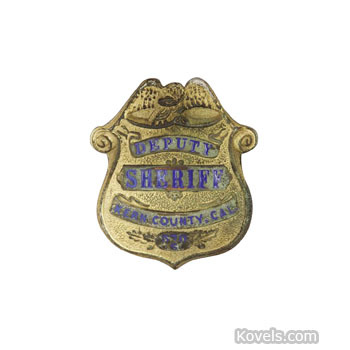 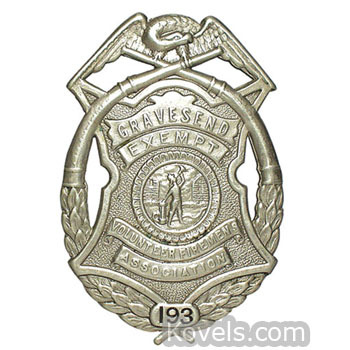 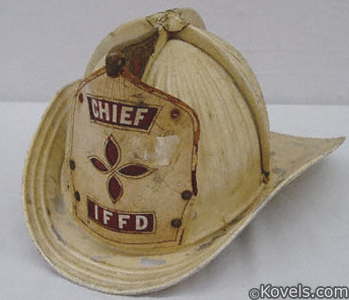 Collectors search for examples of all types, including law enforcement and company identification badges. 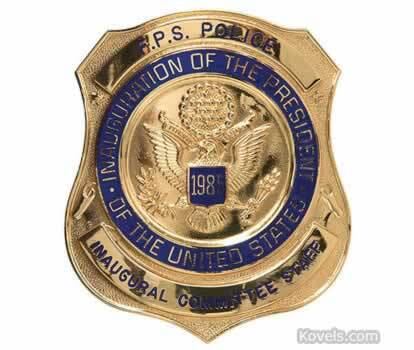 Examples range from badges from the International Police Pistol tournament to U.S. Coastal Guard. 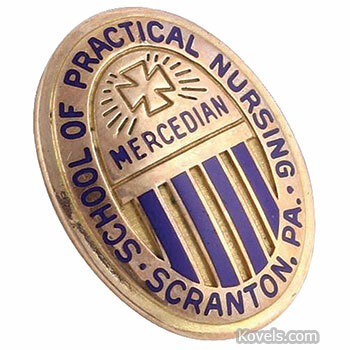 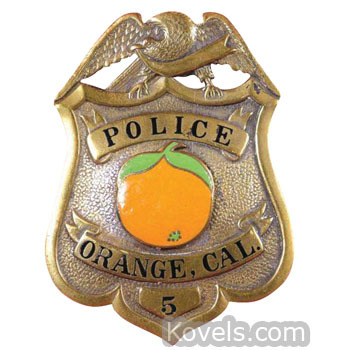 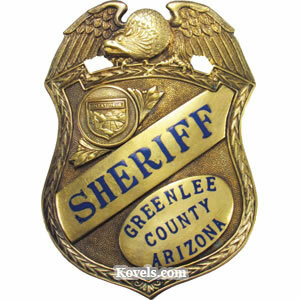 Well-known prison or law enforcement badges are most desirable. 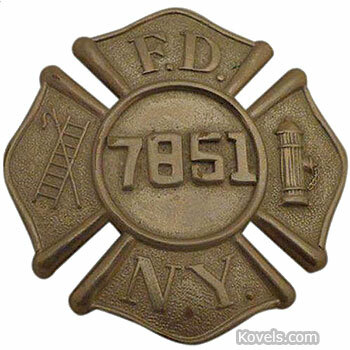 Most are made of nickel or brass. 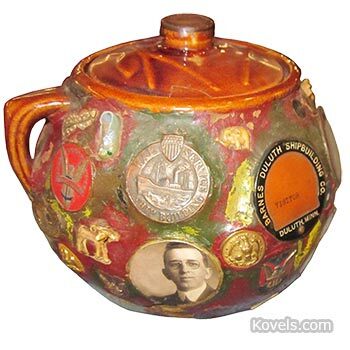 Many recent reproductions have been made.